Australian Western. 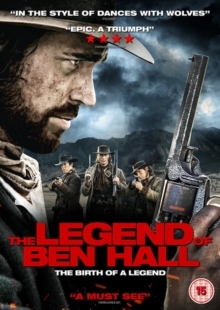 Set in 1860s Australia, the film follows the exploits of infamous bushranger Ben Hall (Jack Martin) as he is drawn out of hiding by his old friend John Gilbert (Jamie Coffa). Together, the pair set about reforming their gang and carry out a series of robberies that will make them the most wanted men in Australia. As the law begins to close in, will they be able to find a way out of trouble one last time?